This Compact 20-Shelf Wall Rack mounts easily to any wall. Durable poly coated metal shelves allow paintings, murals, and mosaics to dry flat, with enough room in between each shelf so that artwork is not compromised. 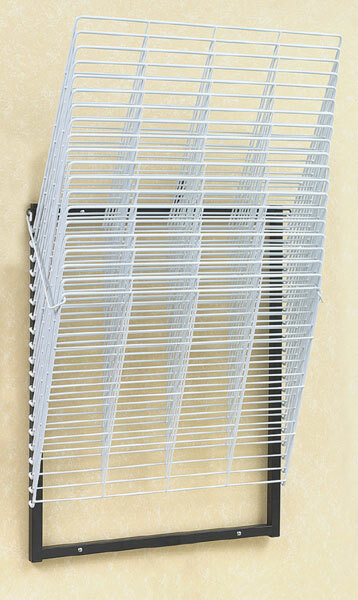 A drying rack also offers a great place for storing finished pieces. Features like rounded corners make these racks perfect for school use. Assembly is required. Hardware not included.